Joe Porcaro is one of the most recorded percussionist/drummers of our time. His musical spectrum ranges from Jazz and Rock to Opera and Symphonic. In the Jazz field, Joe has recorded with Stan Getz, Gerry Mulligan, Freddie Hubbard, and Don Ellis. He has also made albums with Frank Sinatra, Sarah Vaughn, Natalie Cole, TOTO (with sons Jeff, Mike and Steve), and Madonna. In the Operatic and Symphonic area, Joe recorded with Luciano Pavarotti, Rise Stevens, Lily Pons, Andre Kostelanitz, Pierre Boulez, and the L.A. Philharmonic and Hartford Symphony Orchestras. 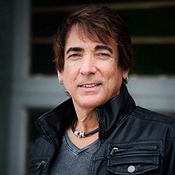 Joe has also played on many Hollywood film scores with many top composers such as James Newton Howard, John Williams, Jerry Goldsmith, James Horner, Danny Elfman, and Steve Porcaro. 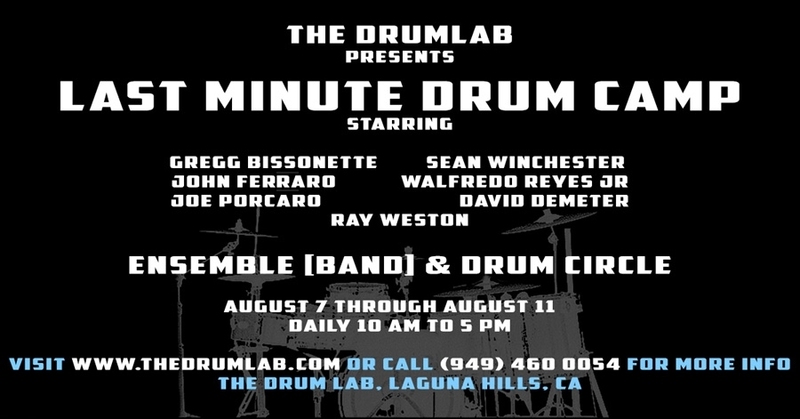 Joe is currently co-director of drum studies at the LA Music Academy College of Music in Pasadena, and is one of the most highly regarded drum and percussion teachers in the world. 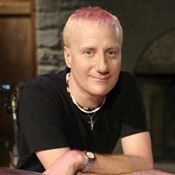 Gregg Bissonette has become known as one of the most versatile drummers in the business, his broad experience ranging from big band, blues, and rock, to Latin, fusion, and much more. Gregg’s warm, easy-going down-to-earth manner is refreshing from one of the top drummers in the world. 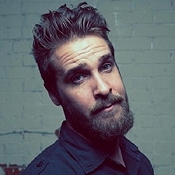 He has been a touring, session recording, and full-time drummer in many jazz and rock acts including David Lee Roth, Joe Satriani, Ringo Starr, Spinal Tap, Steve Vai, and Electric Light Orchestra. He is also known for his instructional videos and drum clinics. 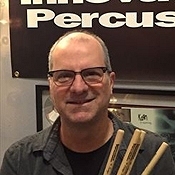 John Ferraro is considered one of LA's finest drummers and for the past 40 years, he has performed or recorded with some of music's biggest names. John has played on and off for 18 years with guitar legend Larry Carlton and has circled the globe with Barry Manilow. Just some of the other artists he's worked with include David Benoit, George Benson, Albert Lee, Linda Ronstadt, Eddie Van Halen, Robben Ford, Burt Bacharach, Aaron Nevile, Steve Lukather and many more. 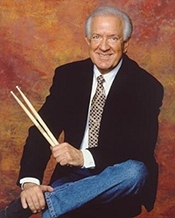 Ferraro performed for the critically acclaimed Broadway show Lion King, was the drummer for the NBC mega-hit TV show Fraiser and can be heard on countless records and commercial jingles. He was also featured on all five of Rod Stewart’s Standards albums. Walfredo Reyes Jr. is an expert in drum set and auxiliary percussion, a music educator, and a clinician. He has performed with many jazz, Latin, World music, World fusion, Afro-Cuban, and rock bands as a touring, session recording, and full-time player. Reyes is known for his fusion of many of the world's percussion techniques, including the ability to play a drum set with his hands in addition to the traditional use of drumsticks, whereby it is said that he can "sound like a drummer and a percussionist at the same time". He is well known for having been a long-term member of Santana, and a current member of Chicago The Band. Sean is originally from the Los Angeles area. Before graduating high school, he was awarded a full scholarship to Berklee College of Music in Massachusetts. At Berklee, Sean's love for music grew, and his expertise expanded across a wide array of genres. He toured alongside major performing artists such as Arrested Development, Meat Loaf and Ziggy Marley before becoming the recording and touring drummer for the multi-platinum band Everclear. Sean is currently the drummer for Buckcherry and can also be found at clinics giving his time to his students with personal lessons as well as places like the Musicians Institute.